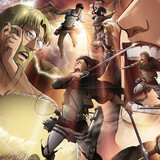 The Winter 2019 anime season is winding down, but here at “Cruising the Crunchy-Catalog”, we're still going strong with the Winter 2018 Rewind, a playful look back at some of the titles that made the previous winter season so special. This time, we delve deep into middle school romance and adolescent embarrassment as we check out a story about a precocious junior high school girl and the boy that she loves...to tease. 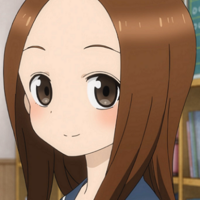 What's KARAKAI JOZU NO TAKAGI-SAN? 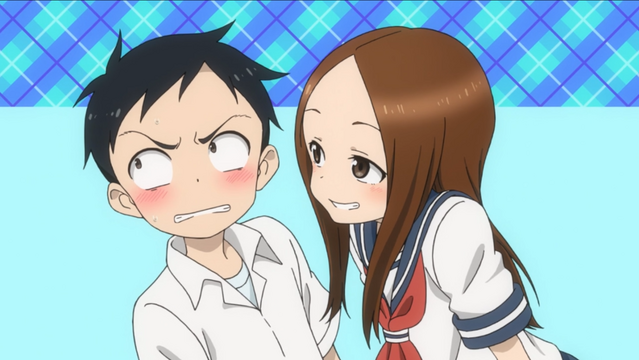 Although that premise could take a darker turn, KARAKAI JOZU NO TAKAGI-SAN isn't really about bullying. 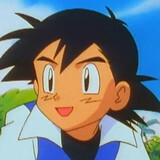 It's about a clever, observant, and unflappable young girl poking fun at the boy that she likes. Unfortunately, Nishikata, the object of Takagi-san's affection, is extremely easy to read, easily flustered, and not very honest with his own emotions. In a different context, the idea of someone teasing the person that they like could come across as mean-spirited, but KARAKAI JOZU NO TAKAGI-SAN has more in common with Tonari no Seki-kun: The Master of Killing Time than with, for example, Flowers of Evil. The show is careful never to push things too far with Takag-sani's teasing, and although Nishikata may be momentarily embarrassed, he's never overtly harmed. It aims for romantic comedy through ordinary, everyday situations (sharing an umbrella, riding tandem on a bicycle, studying together), and the overall tone is light-hearted and sweet. It helps that Nishikata isn't entirely passive in his relationship with Takagi-san. He tries to give as good as he gets, although the running gag is that Nishikata is singularly unskilled when it comes to pushing Takagi-san's buttons. Indeed, the only time he manages to get past Takagi-san's guard is during a moment of emotional honesty. 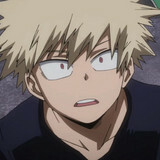 Despite his protestations to the contrary, Nishikata is a gentle soul with a well-rounded set of interests ranging from muscle-training to reading 100% Unrequited Love, a popular shojo manga. Nishikata's attempts to appear macho also result in some clever visual gags about fictitious, in-universe anime such as Fierce Soccer and Robot Zombie. 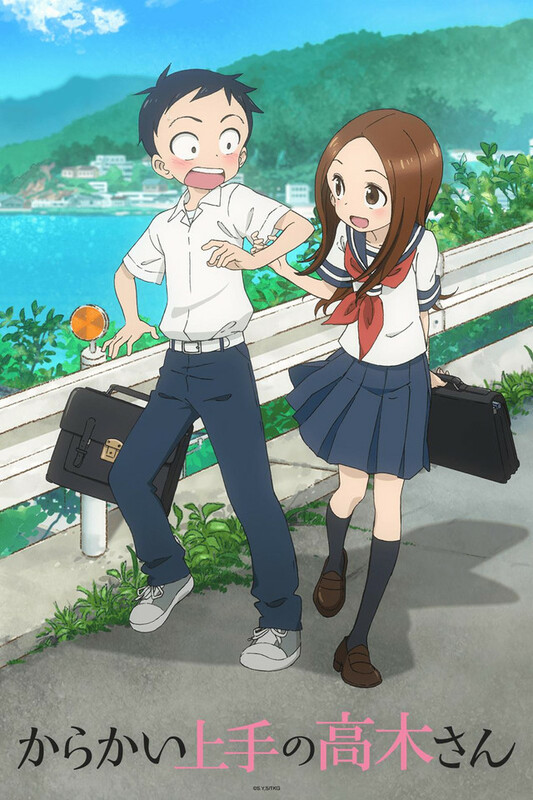 Playful romantic antics can get overbearing if they aren't tempered by differing points of view, and KARAKAI JOZU NO TAKAGI-SAN provides this balance with its supporting characters: Nakai and Mano, a more traditional middle school couple who don't express their affection through playing pranks; Mina, Yukari, and Sanae, a trio of friends who have their own foolish adventures and who speculate on who among their classmates are actually going out; and Takao and Kimura, a pair of boorish boys who are friends with Nishikata. 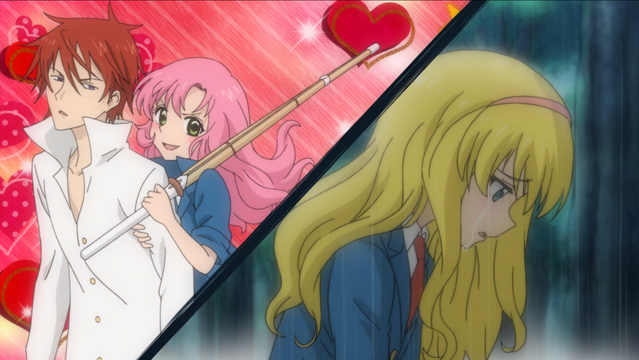 By juxtaposing Nishikata and Takagi-san against the rest of their class, we get a clearer picture of how their feelings for one another grow and develop over time. 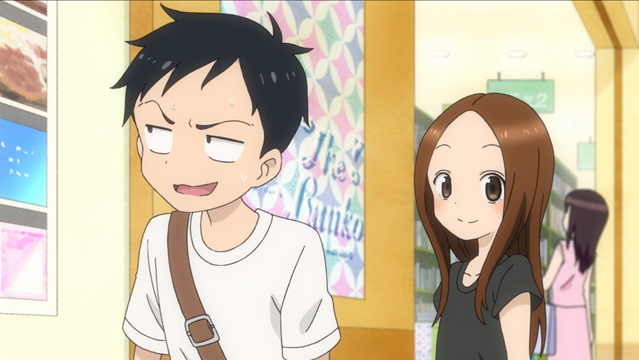 Crunchyroll currently streams KARAKAI JOZU NO TAKAGI-SAN with subtitles in English, Spanish, Arabic, Portuguese, German, French, Italian, and Russian, and if that's not enough pranking to slake your appetite, the series is also available on U.S. home video from Funimation while the original manga is released in English (as Teasing Master Takagi-san) by Yen Press, and a second season of the TV anime has also been announced. 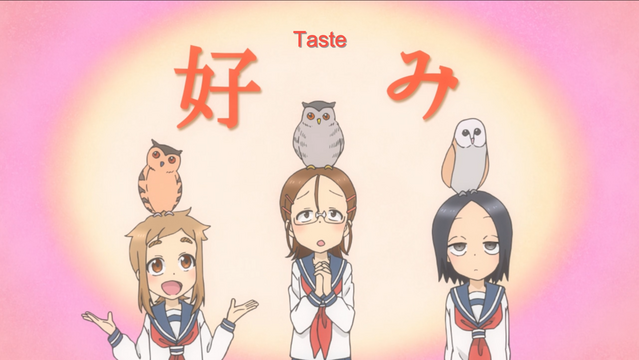 Sweet but not too saccharine, KARAKAI JOZU NO TAKAGI-SAN offers a unique perspective on youthful romance, and it's just as likely to tug at your heart-strings as to tickle your funny bone. If a little good-natured ribbing sounds like your cup of tea, and if the series is available in your region, then please consider giving KARAKAI JOZU NO TAKAGI-SAN a try. Thanks for joining us for this installment of the “Cruising the Crunchy-Catalog” Winter 2018 Rewind. 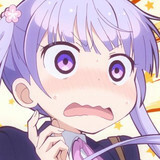 Be sure to tune in next time, when we bring this look back at the previous Winter anime season to a close with a show about finding cuteness (and camaraderie) in unexpected places.